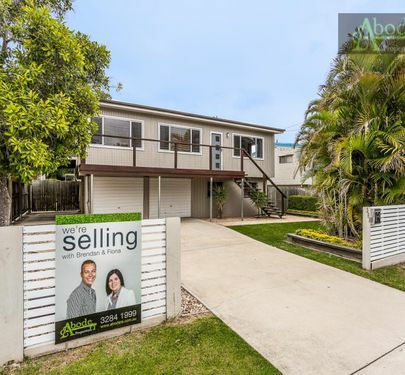 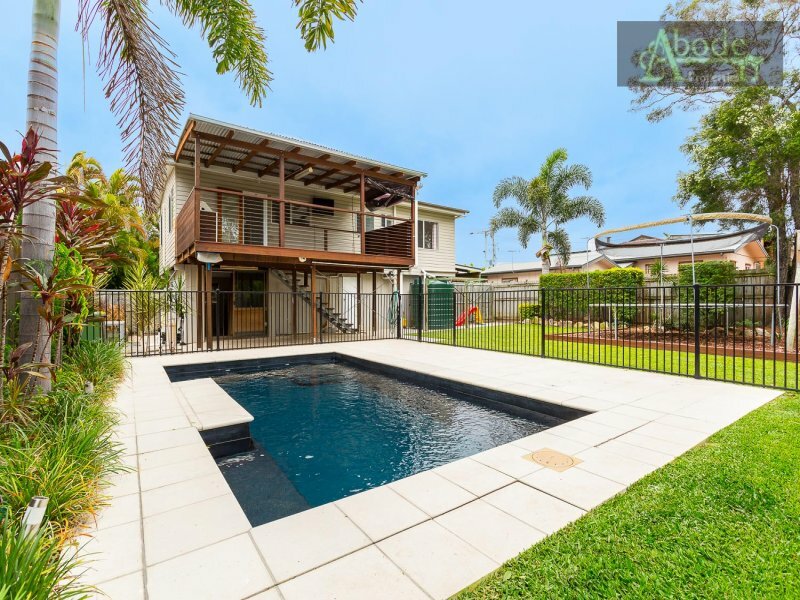 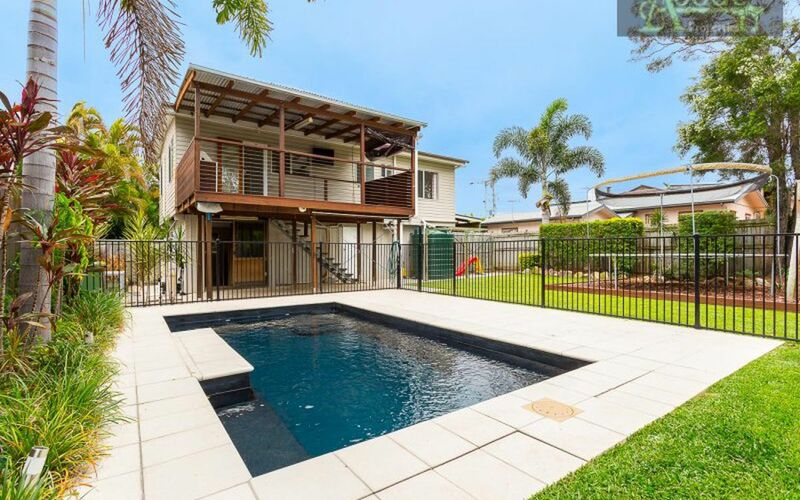 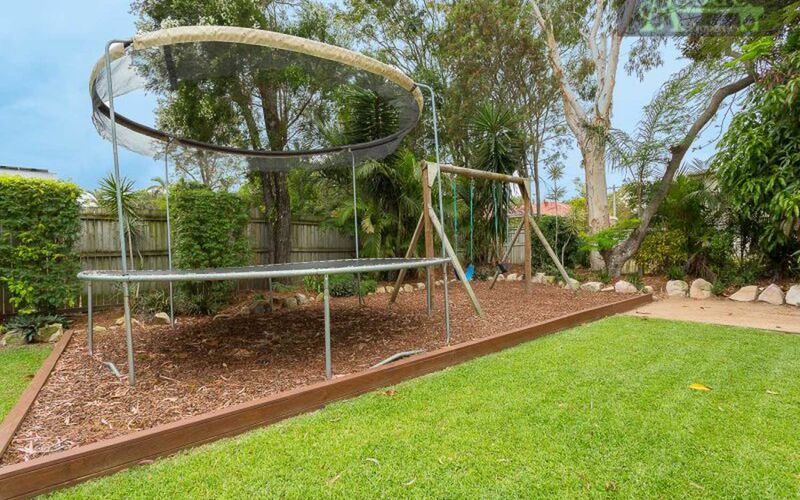 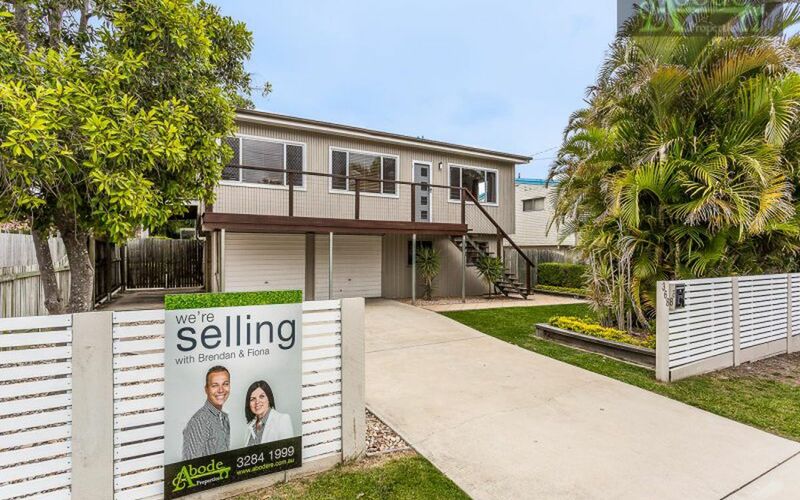 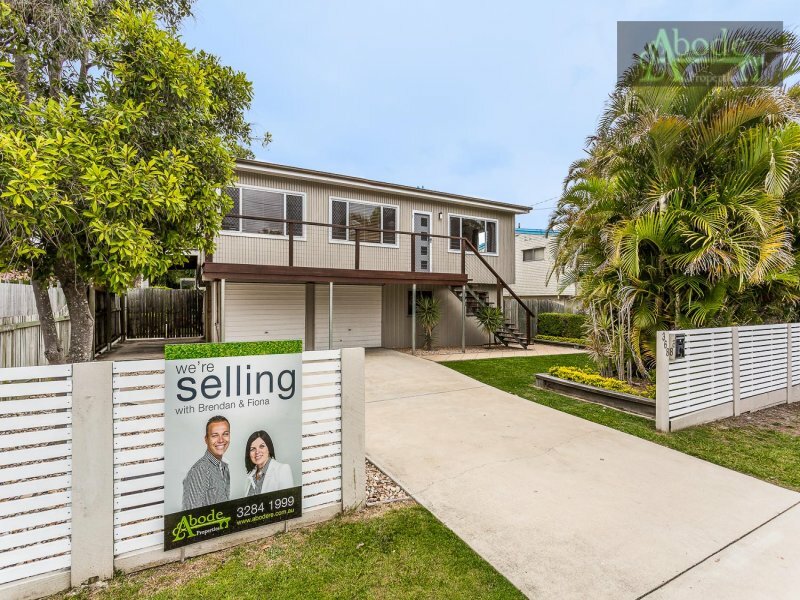 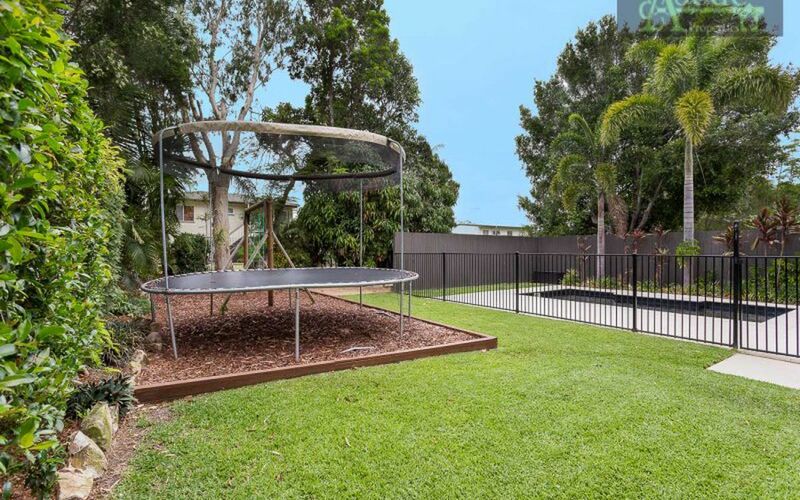 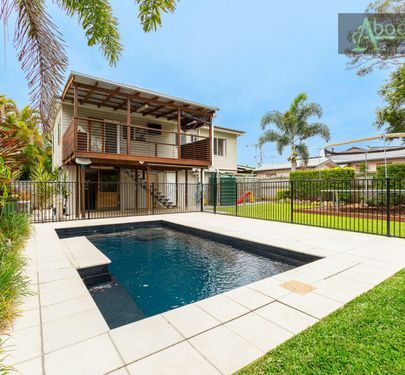 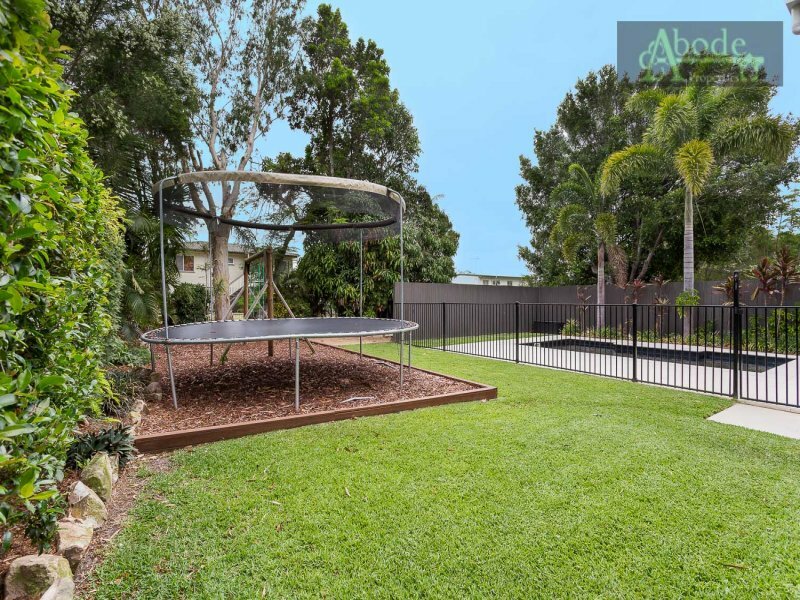 This newly refurbished and lovingly landscaped home, nestled on 607m2 grounds, offers an outstanding contemporary lifestyle opportunity to secure a lovely family home located to public transport, excellent schools, shopping centres, cafes and beaches. 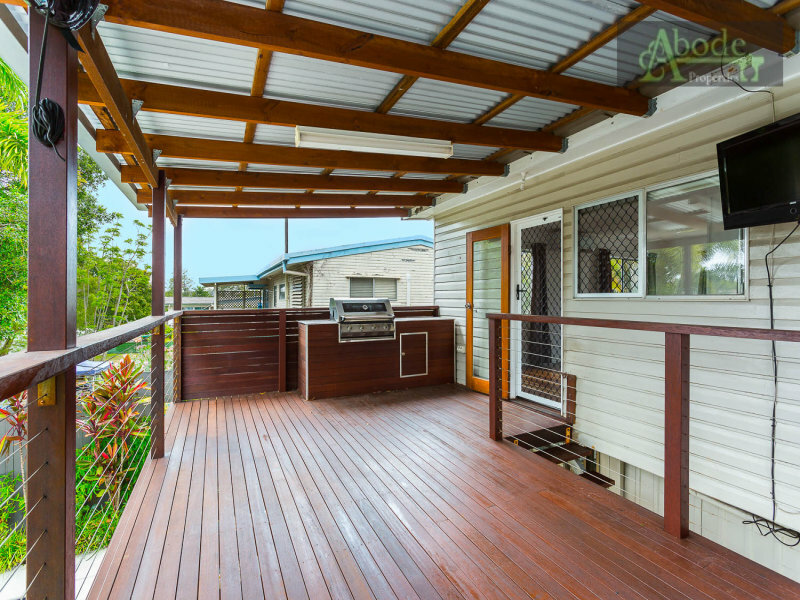 A versatile floor plan incorporates multiple well-proportioned spaces that integrate with good size outdoor areas promoting indoor/outdoor living with refreshing cross breezes and natural light throughout. 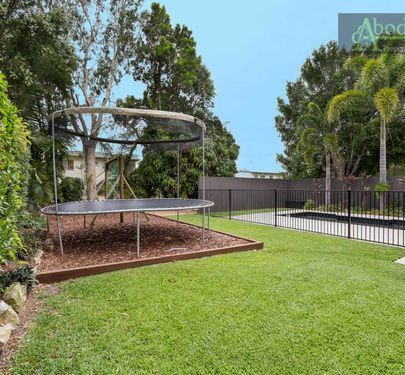 The yard is an entertainer’s delight with in ground salt water pool, luscious lawn and garden beds created to inspire you. 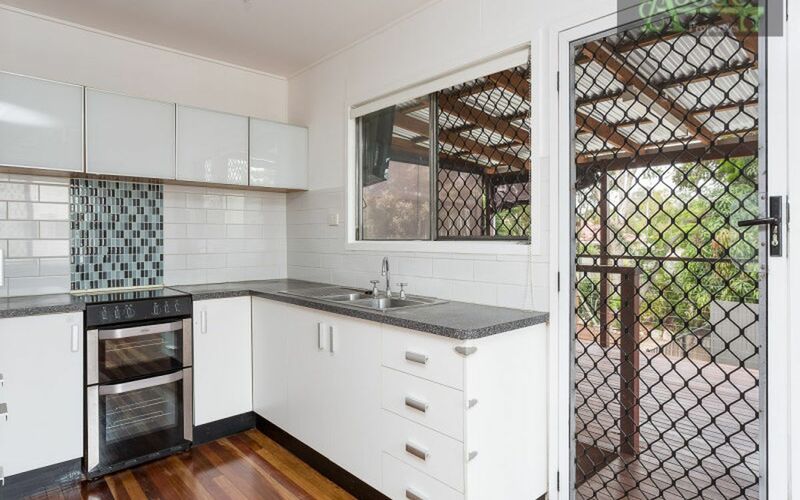 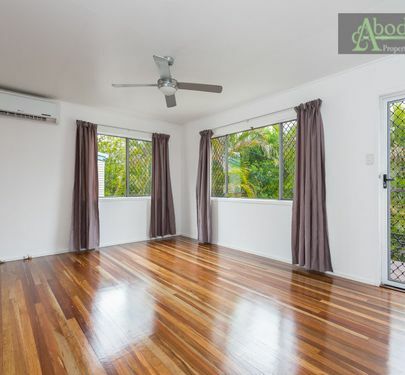 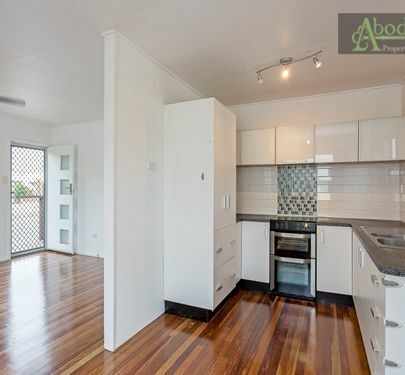 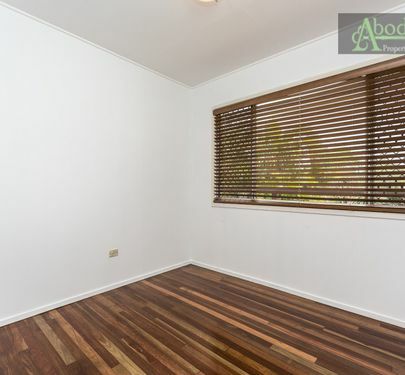 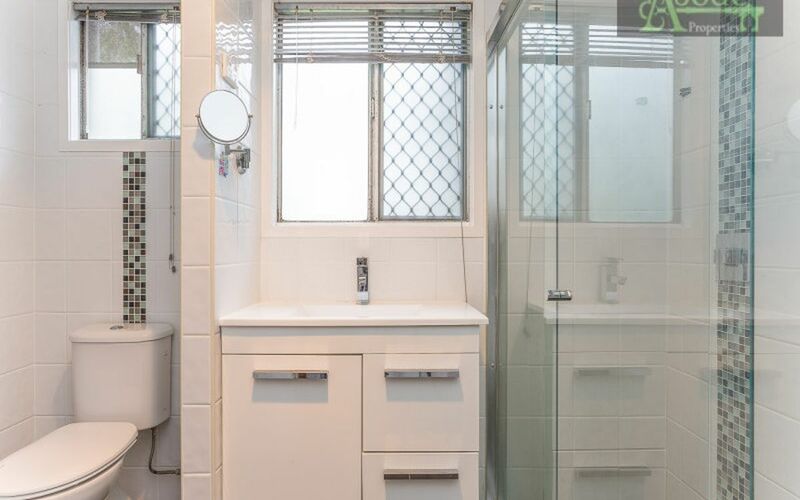 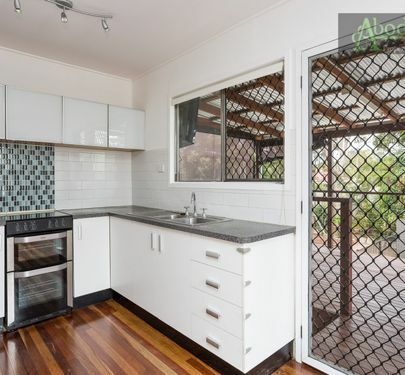 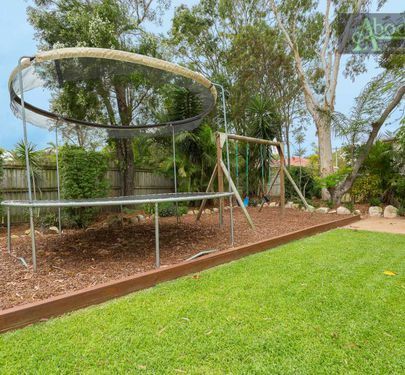 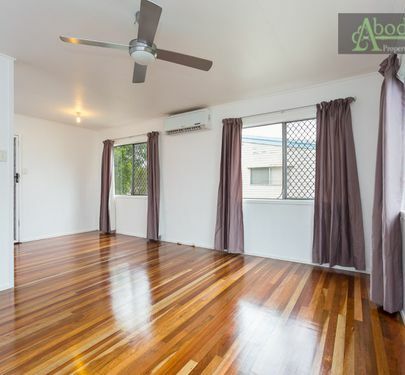 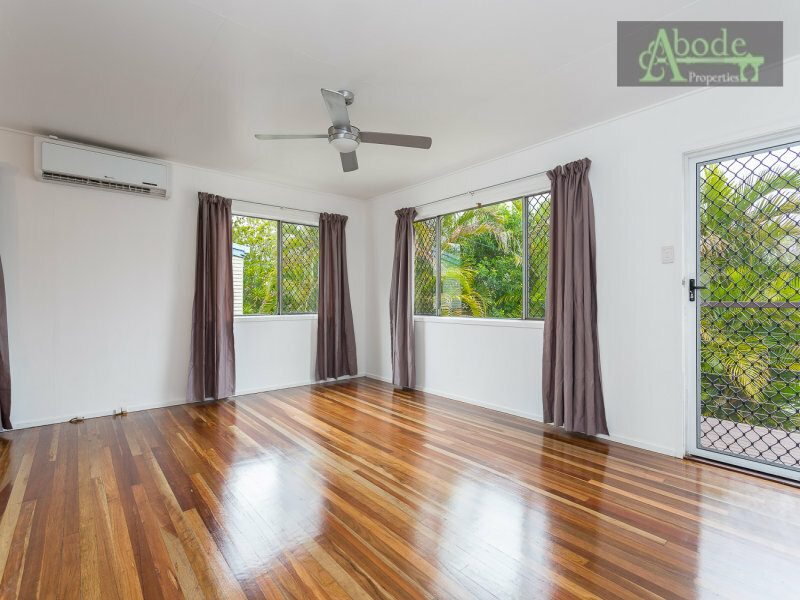 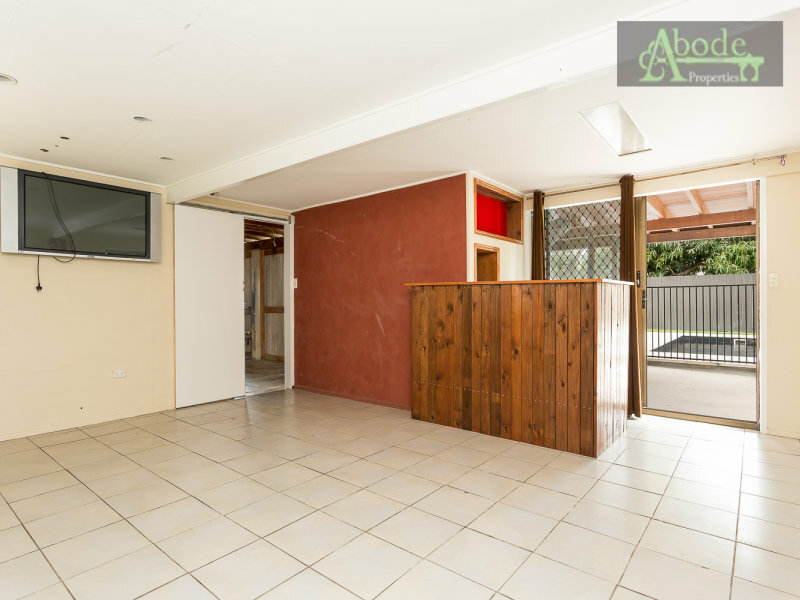 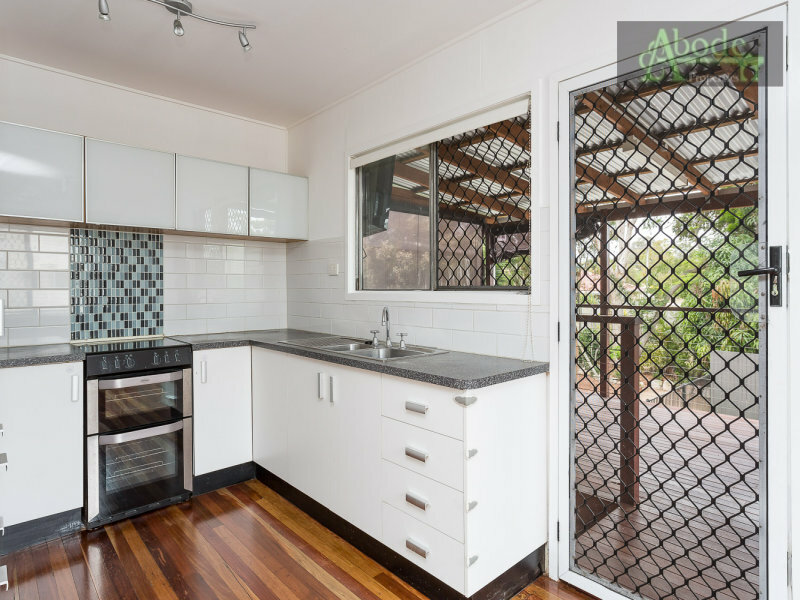 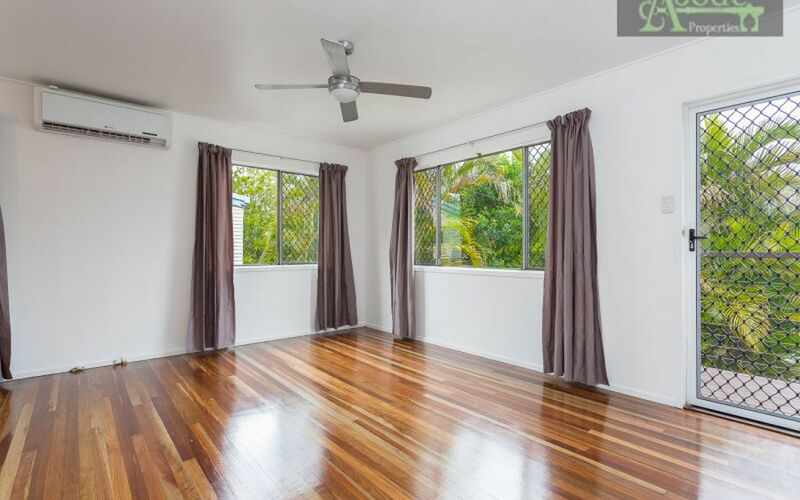 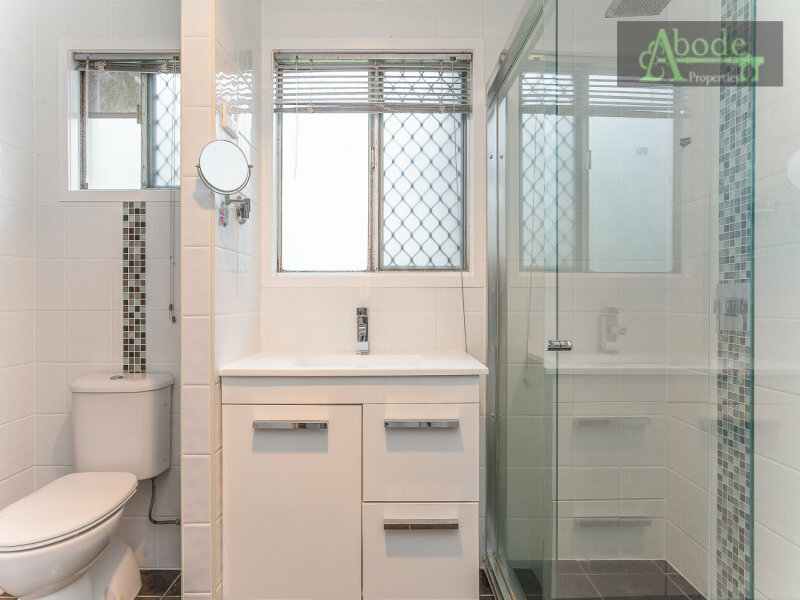 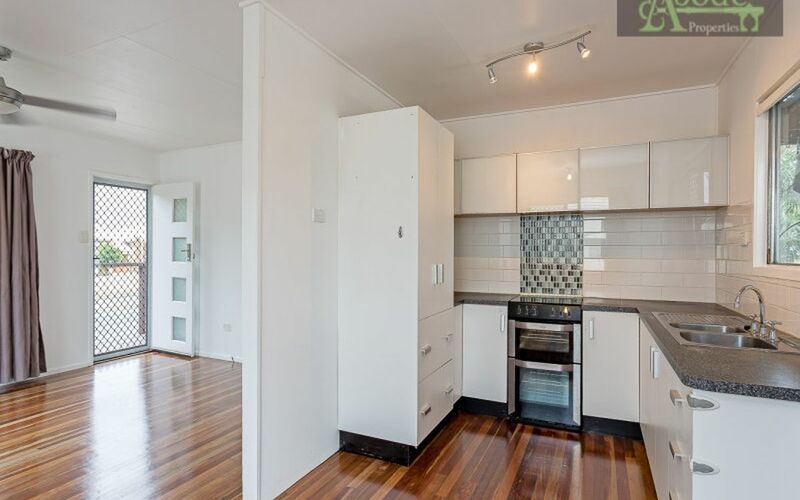 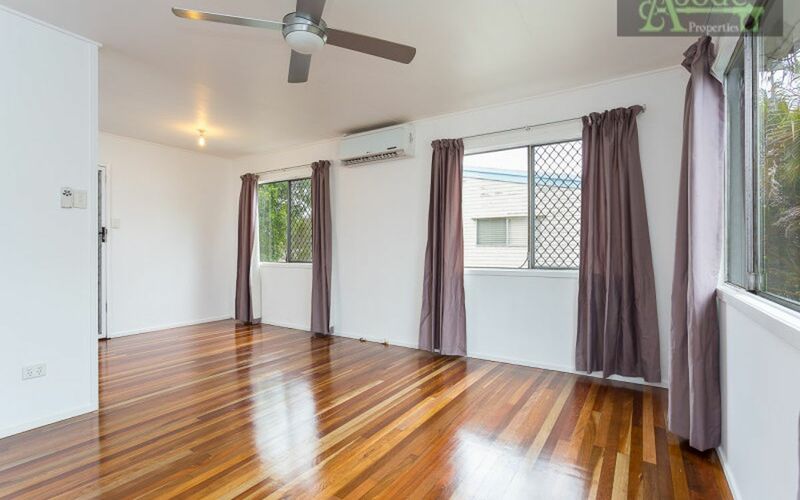 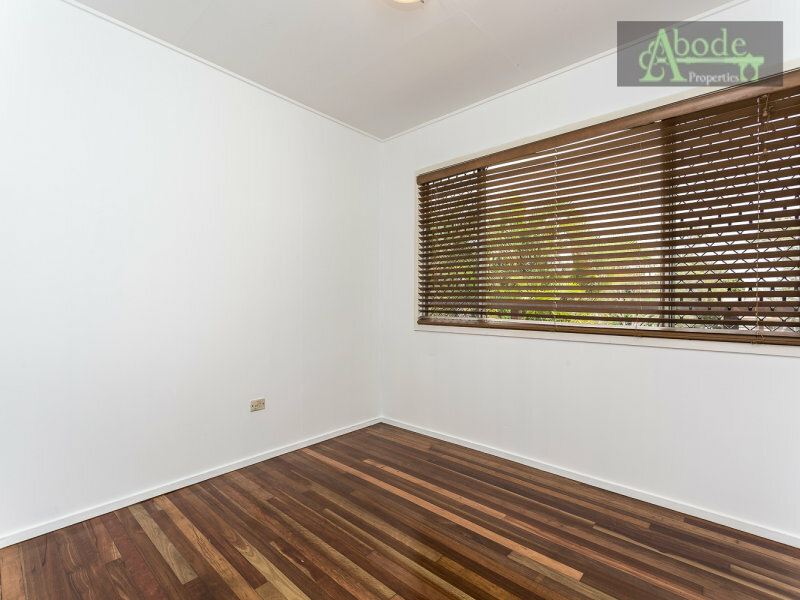 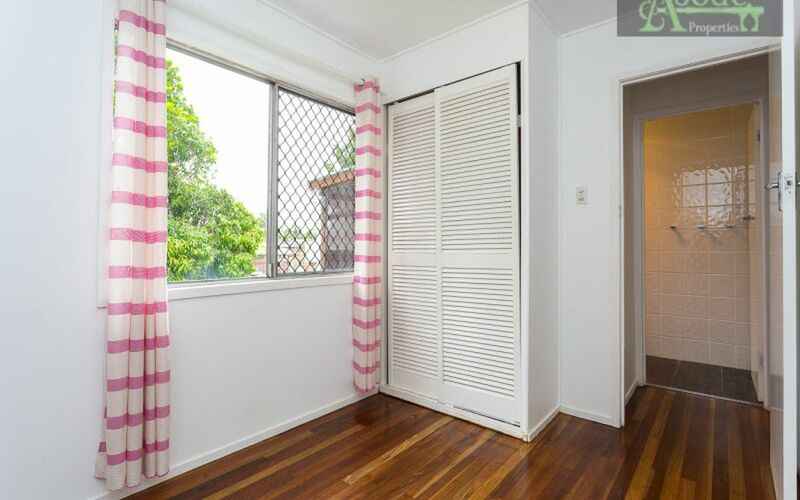 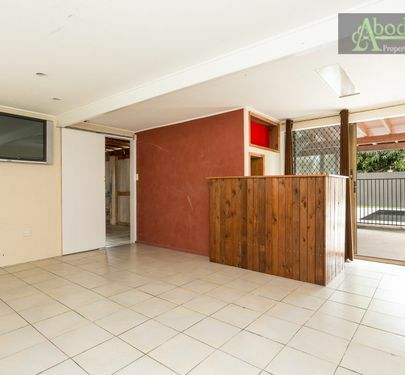 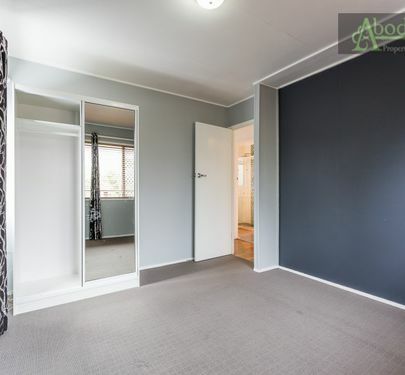 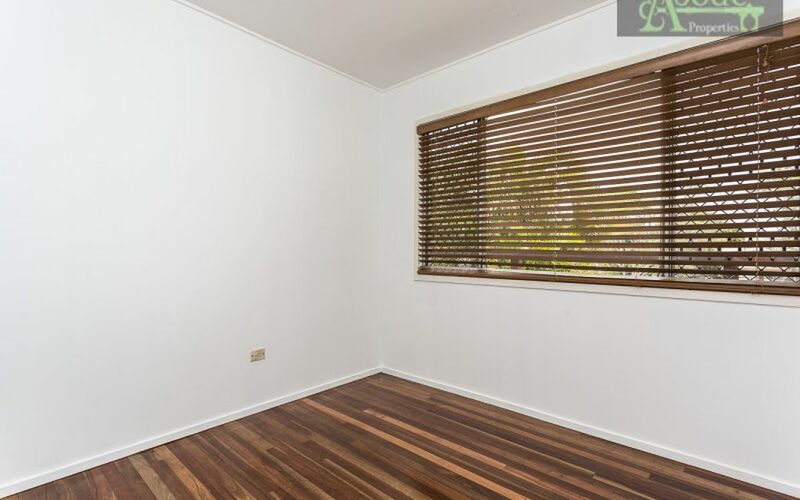 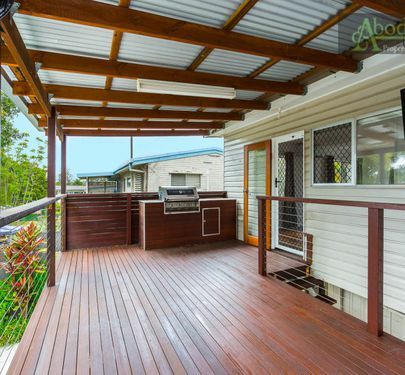 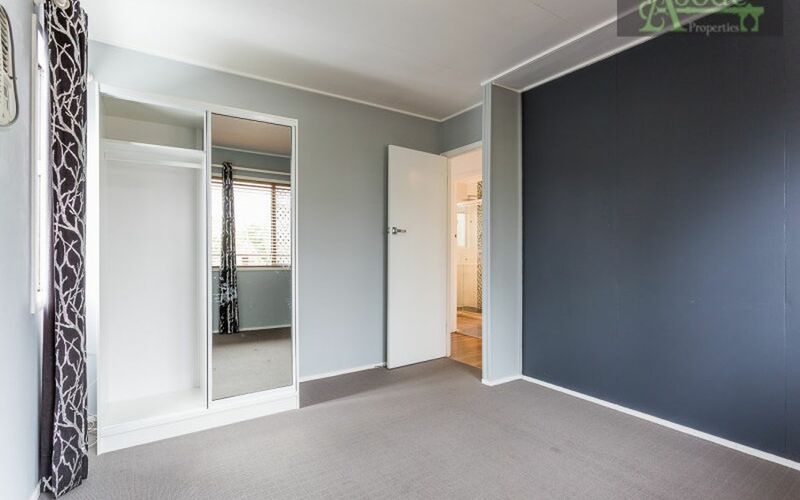 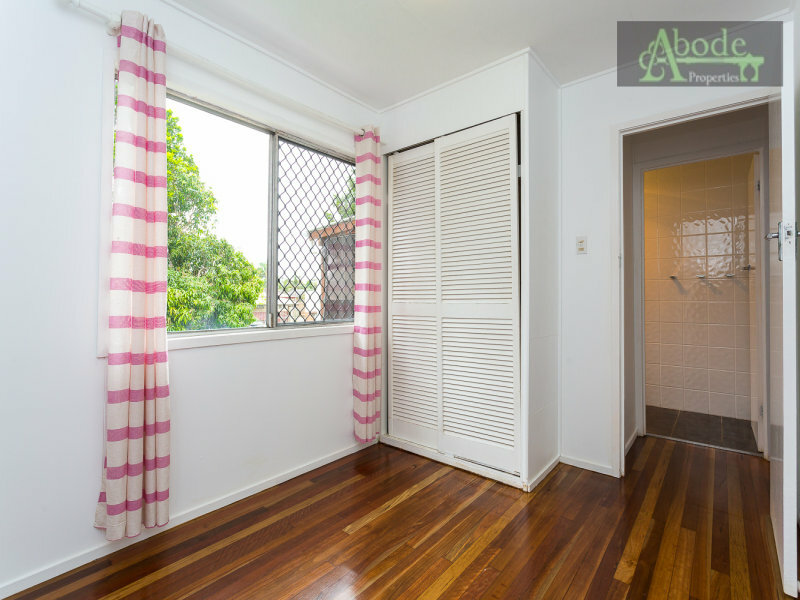 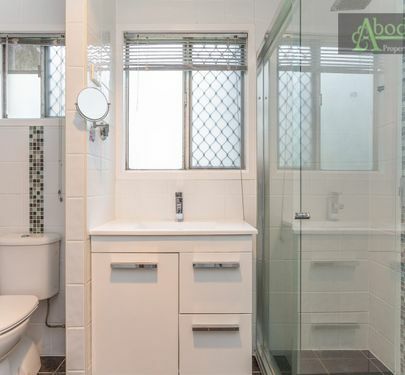 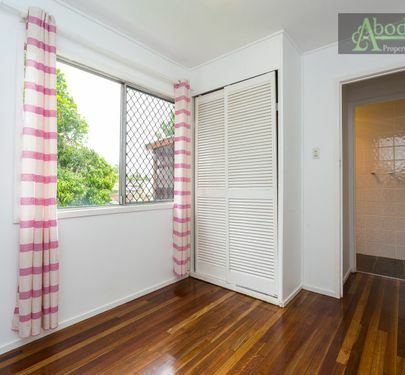 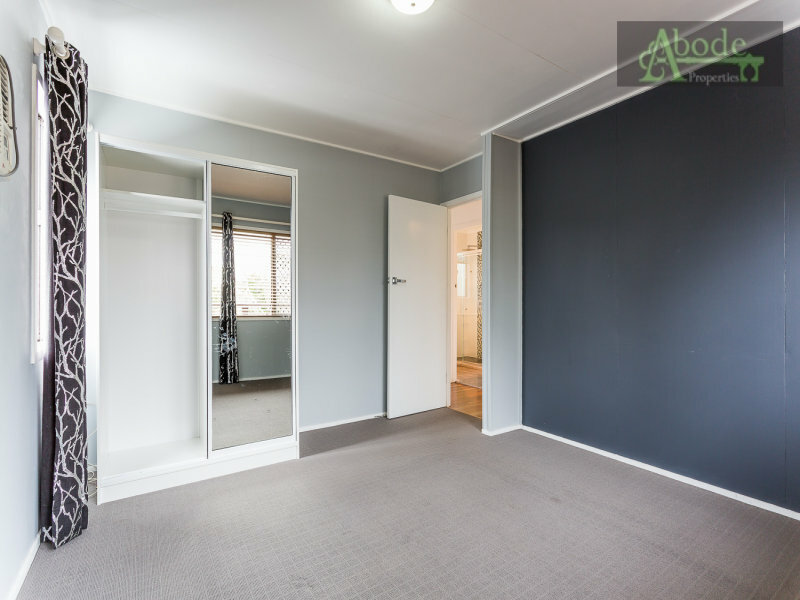 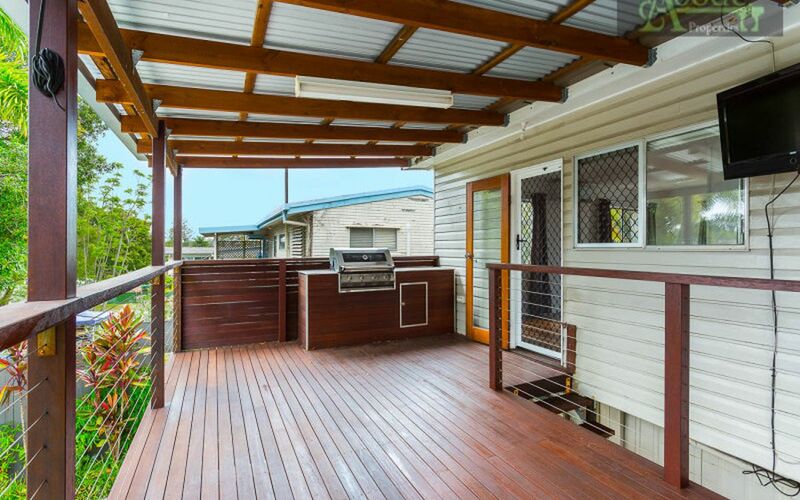 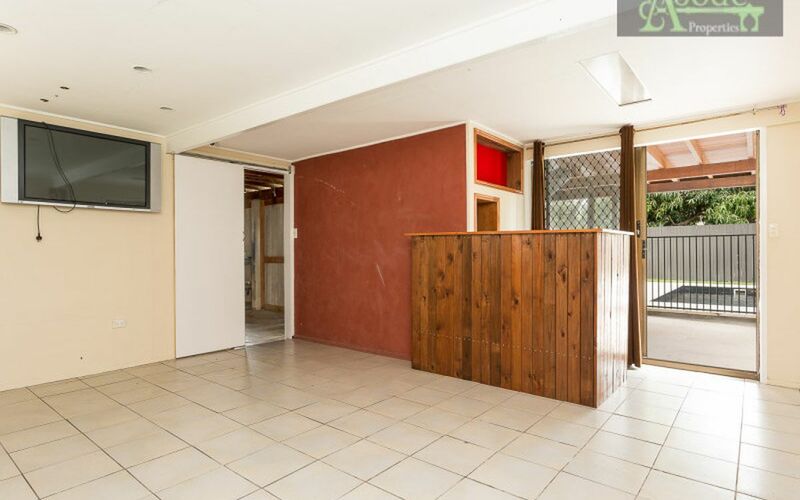 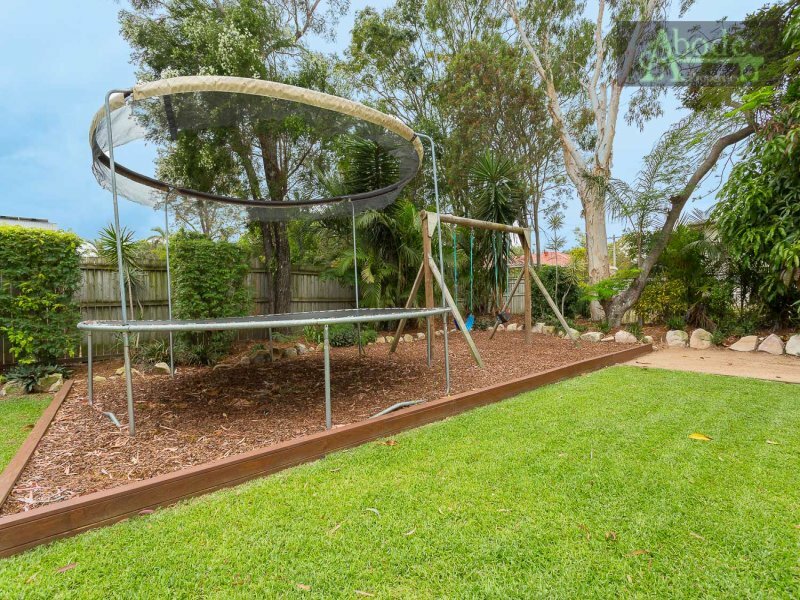 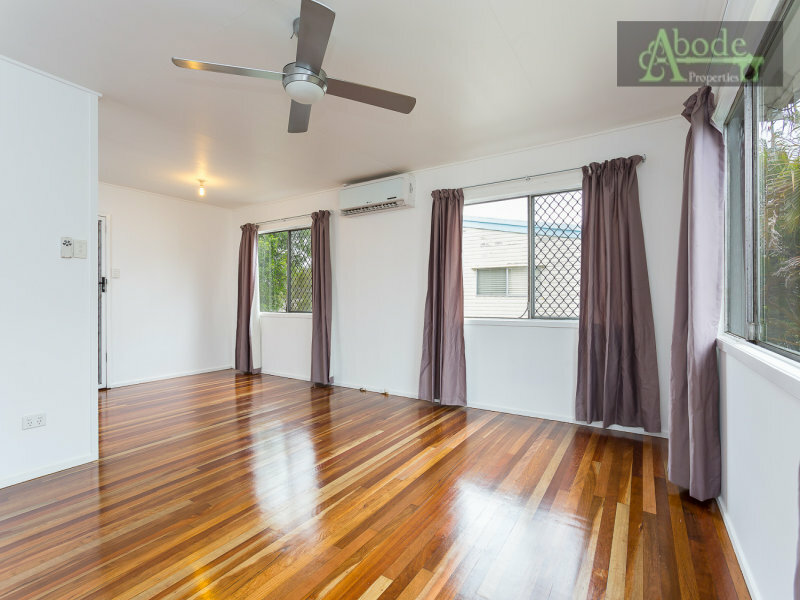 This would make a fantastic investment opportunity with close proximity to the rail corridor or is presented perfectly for your family to simply move in and enjoy. 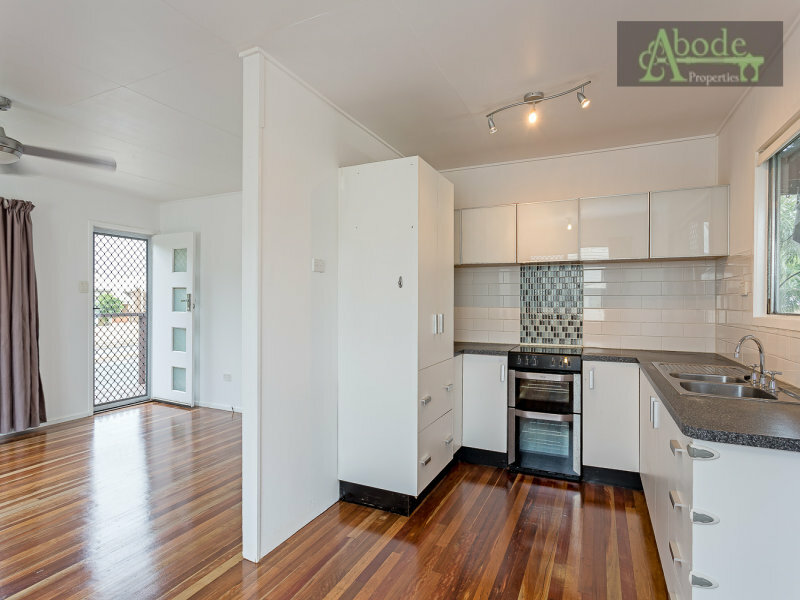 Call Abode Properties for your private appointment now….